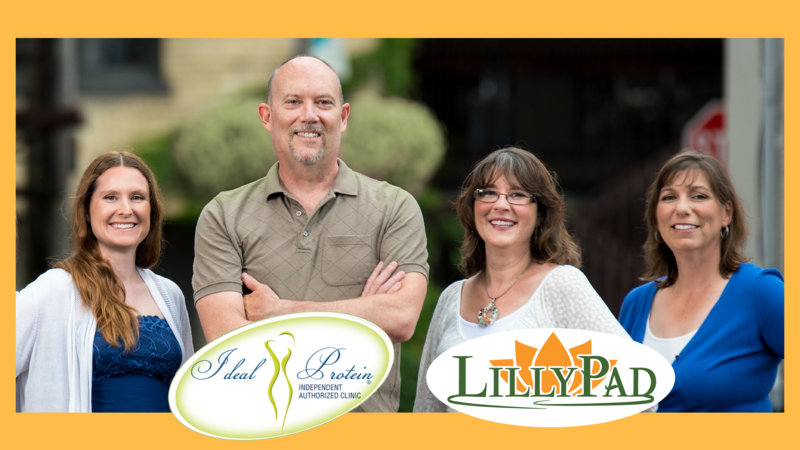 Come in and meet LillyPad's coaches, who will support you every inch of the way on your journey to better health using the Ideal Protein protocol and other tools - an app, Body Composition Scanning, custom recipes, educational workshops, and more. We'll have delicious recipe samples too! Contact us to save your seat at our FREE Information Night and learn more about LillyPad Health and the Ideal Protein protocol.